Got word that a story of mine is set to appear in the online journal Fiction365. They feature a different story every day — hence the title, as my kids would say. My story will be up in about a month’s time. I’ll post here once I get the details. 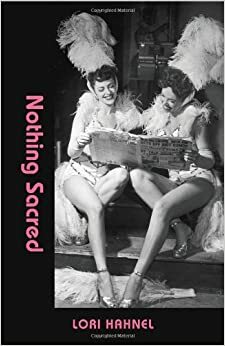 Also just discovered that in July a review of Nothing Sacred by Andrea Ledding ran in The R-Town News Online, out of Wolseley, SK. Scroll down to page 4 to read it if you’re interested. Thanks very much, R-Town News and Andrea Ledding! Looking forward to Open Mic night hosted by The Alexandra Writers Centre Society and Owl’s Nest Books, at 815A 49 Avenue SW, in the Brittania Shopping Centre. That’s Wednesday, October 26, at 7 PM. I understand there’s the possibility of enjoying a beverage later, too. Sounds like too much fun! More Freshwater Pearls news; Open Mic nights! Nice to see the Freshwater Pearls anthology at number two on this week’s Calgary Herald Calgary Bestseller list! I’ve had a chance to read several of the pieces so far — very fine work! Congratulations again to the Alexandra Writers and all the contributors, both in the book and the online supplement. Speaking of Freshwater Pearls, I’m going to be part of an encore reading from the book along with Lee Kvern, Susan Carpenter, Frances Hern, Kari Strutt and Julie Lockhart. 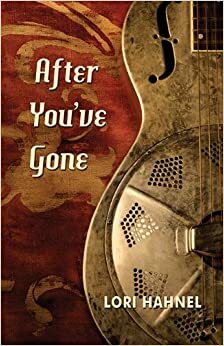 That’s taking place 7 PM, Wednesday, November 23 at Owl’s Nest Books, in the Brittania Shopping Centre at 815A – 49 Ave. SW. Looking forward to it! And speaking of the Alexandra Writers and Owl’s Nest Books, AWCS has started holding open mic nights the last Wednesday of each month at Owl’s Nest. I was sorry to miss the first one, which I understand was insanely fun, but I will be at the October 26th edition for sure. Come on down and read your work and buy a book from our friends at Owl’s Nest.